The military-to-civilian recruiting firm RecruitMilitary will present a free employment, entrepreneurship, and education event for job seekers who have military backgrounds in Pittsburgh on Thursday, September 17. 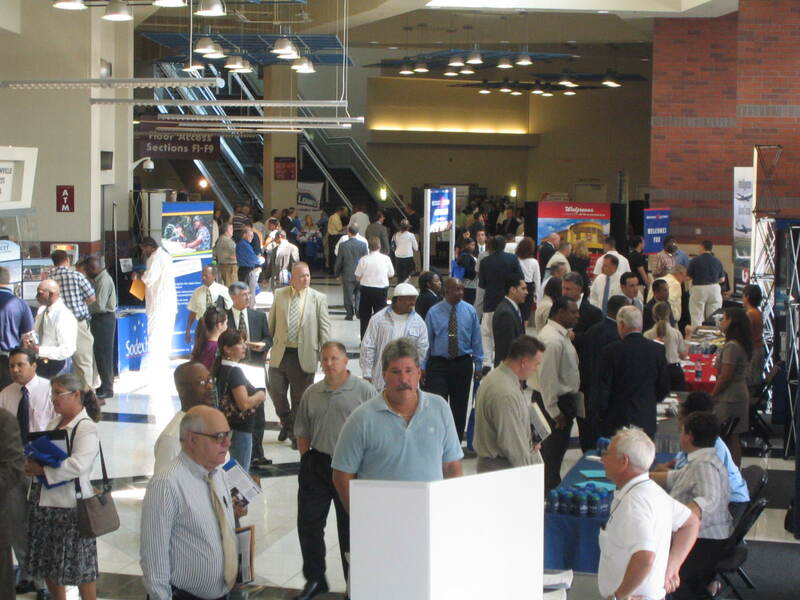 This event, the RecruitMilitary Opportunity Expo, will take place from 11 a.m. until 3 p.m. at Heinz Field, home of the World Champion Pittsburgh Steelers. The military-to-civilian recruiting firm RecruitMilitary (http://www.recruitmilitary.com) will present a free employment, entrepreneurship, and education event for job seekers who have military backgrounds in Pittsburgh on Thursday, September 17. This event, the RecruitMilitary Opportunity Expo, will take place from 11 a.m. until 3 p.m. at Heinz Field, home of the World Champion Pittsburgh Steelers. The event will be open to veterans who already have civilian work experience, men and women who are transitioning from active duty to civilian life, members of the National Guard and reserves, and military spouses. The Opportunity Expo will be the 48th of 68 such events scheduled for 2009. An all-star team of veteran-friendly organizations will conduct one-on-one interviews with the job seekers--organizations that will include corporate employers, law-enforcement agencies and other government employers, franchisors, educational institutions, veterans service agencies, and veterans associations. Already in the line-up are Amazon, Chesapeake Energy Corporation, CONSOL Energy, Inc., the Department of the Army, DeVry University, the Drug Enforcement Administration (DEA), Navy Recruiting District Pittsburgh, the Pennsylvania Army National Guard, Pittsburgh VA Healthcare System of the U.S. Department of Veterans Affairs, Prudential Insurance Company, Robert Morris University, The Rochester (NY) Police Department, Snap Fitness, Inc., and the Social Security Administration. 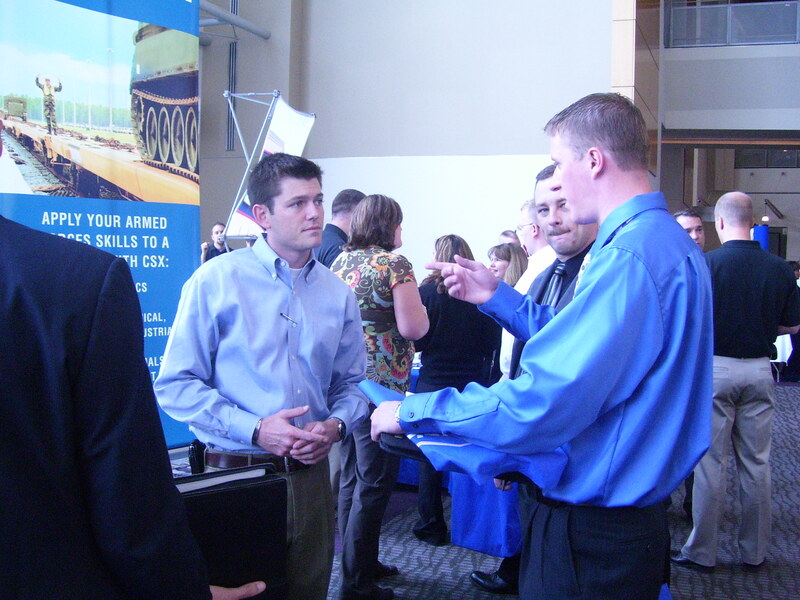 RecruitMilitary has produced Opportunity Expos since 2006. The company also offers subscriptions to its database of more than 385,000 registered candidates who have military backgrounds at http://www.recruitmilitary.com, retained hiring services, and advertising space in online and print media. RecruitMilitary distributes more than 36,000 copies of each issue of Search & Employ, a bimonthly print magazine, to over 220 military bases throughout the world, National Guard and reserve units, and job seekers who attend RecruitMilitary Opportunity Expos.